Benjamin Marx, Vincent Pons, and Tavneet Suri. "The Perils of Voter Mobilization." NBER Working Paper, October 2017. Benjamin Marx, VIncent Pond, and Tavneet Suri. 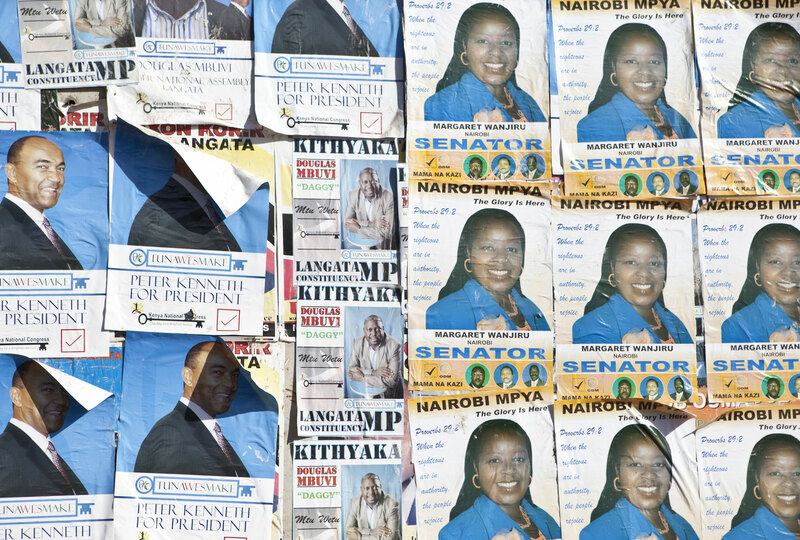 "Voter Mobilization Can Backfire: Evidence from Kenya." Working Paper, December 2016.